New price cuts are coming into affect across a host of cities, Uber has announced, making rides cheaper while ensuring that Uber drivers continue to earn their existing wages. 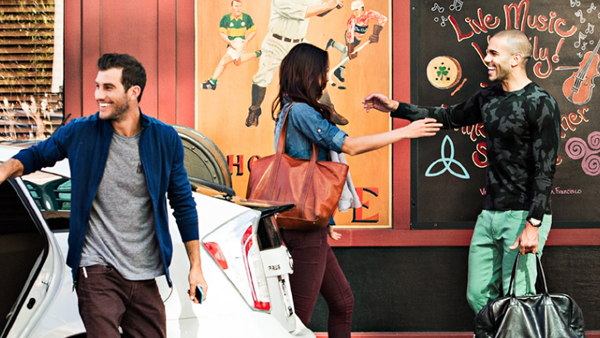 Ridesharing service Uber has had plenty of opposition of late, not just on its home turf of the United States but also in other parts of the world as it tries to continue its rapid growth. That isn’t stopping the firm from making money hand over fist though, and it’s now using some of that money to allow it to reduce prices across 48 cities in the US. The price cuts, which Uber says will not impact the wages that its drivers will receive, are the second such cuts in just 12 months. 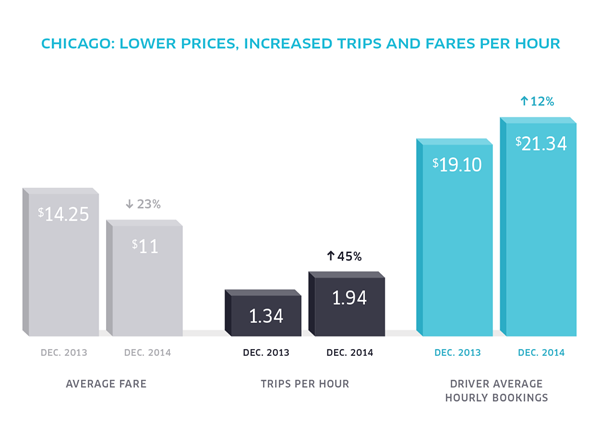 During the same month last year Uber also reduced prices by anywhere up to 34% in cities where it operated its UberX service. The latest round of price cuts doesn’t include large cities such as New York or Chicago but does cover some of the smaller locations that the company has moved into relatively recently. 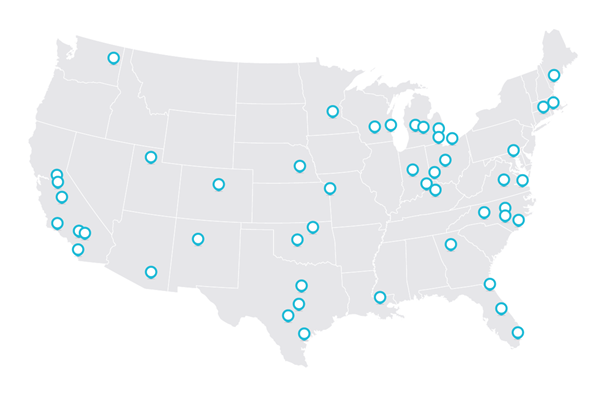 Uber will potentially make a loss on some of the journeys in these cities but apparently is happy to do so as it continues its expansion with an aim of maintaining its control of the overall ridesharing market. Uber may be popular amongst those who use the service but those who drive regular cabs around the cities in which it operates are less than pleased with the increased, unlicensed competition. While price cuts may help to keep existing users happy, it will not help Uber’s current PR problem in the log term, and that must surely be the most important problem it is facing right now. What do you think of the price cut? Do share with us in the comments section below.